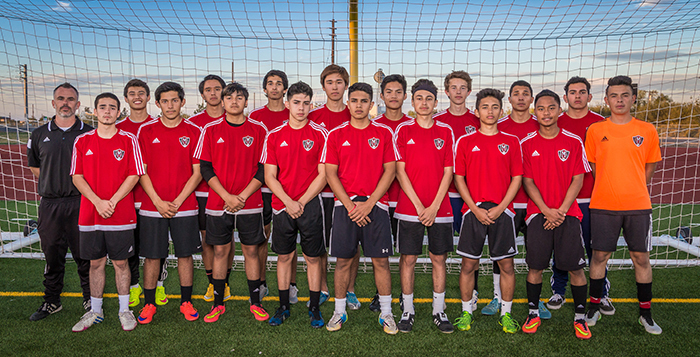 The Maricopa High School boys’ soccer team will focus on training and improvement over wins and losses for the 2015-16 season. 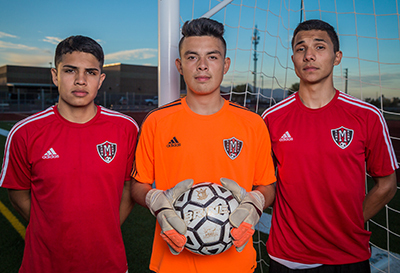 The Arizona Interscholastic Association created a fourth division for the winter soccer season over the summer. The realignment sent many of the teams Maricopa typically plays to Division III, but left the Rams in the highly competitive Division II. This season, the Rams will have to face teams such as Skyline and Dobson high schools that were in Division I last season. The hardest test, however, will come from Phoenix Union North High School in mid December. The Mustangs finished as the number 2 seed in the Division I playoffs during the 2014-15 season. The team will be returning eight players from last season, but only five have starting experience. The young Rams will look to their veteran players to lead while the underclassmen develop. 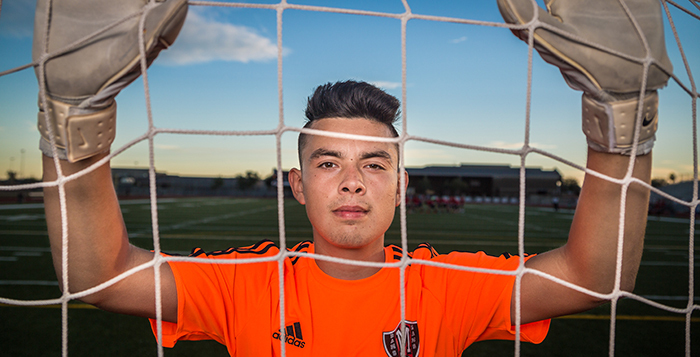 The Rams will kick off their season at home at home against the Spartan of Vista Grande High School on Dec. 1 at 6 p.m.